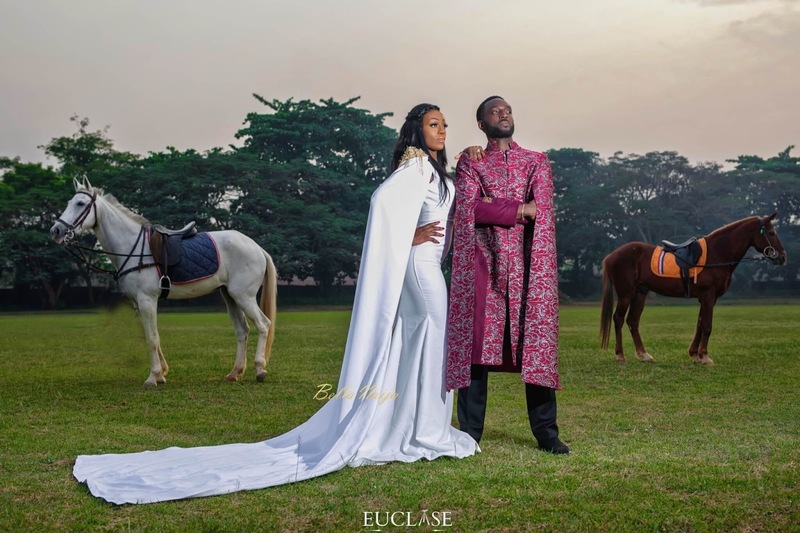 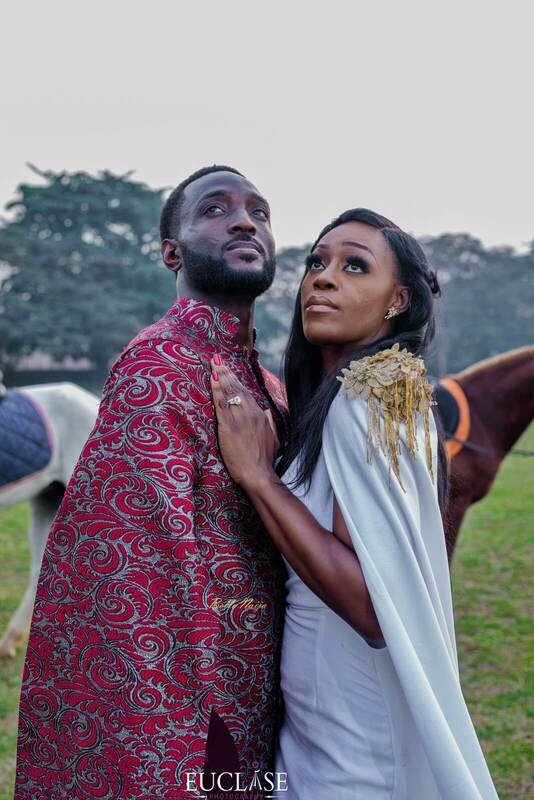 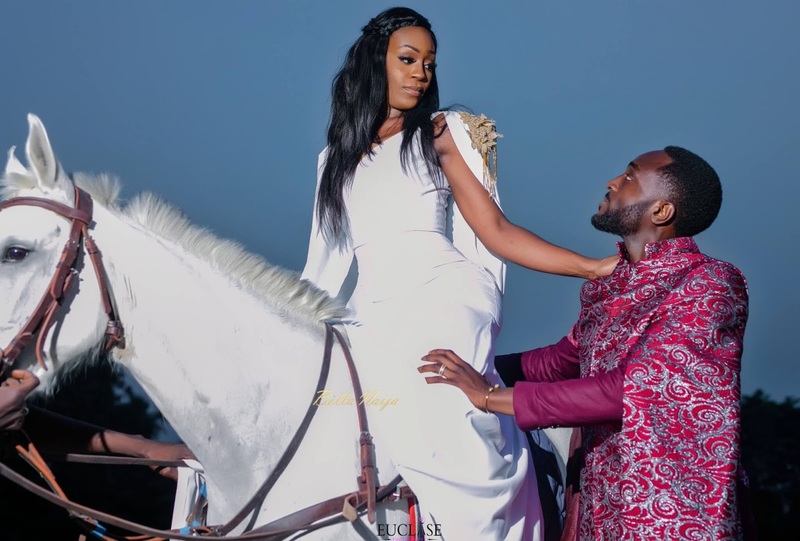 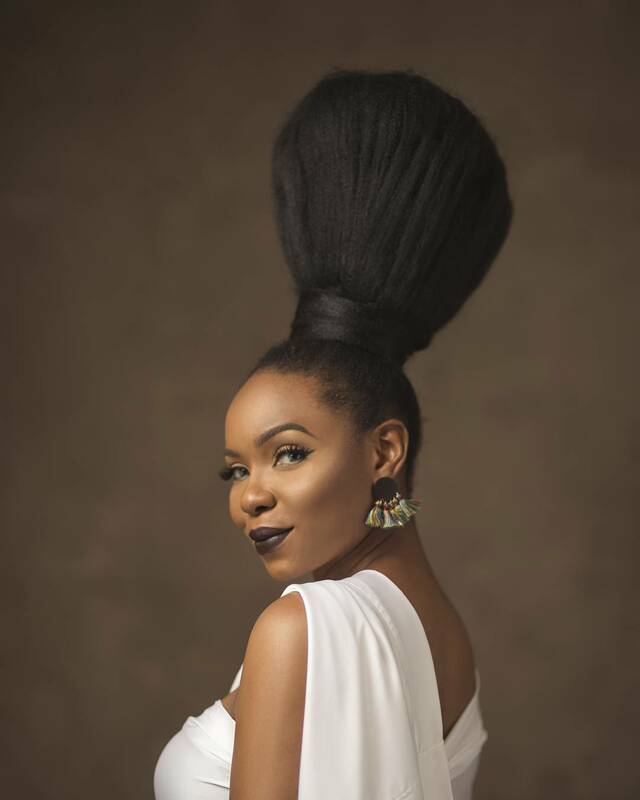 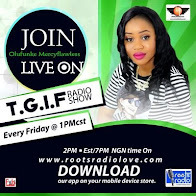 Mercyflawless Blog: Check out this Nigerian Couple’s awesome Game Of Thrones-Themed Pre-Wedding Photoshoot (Photos) . Check out this Nigerian Couple’s awesome Game Of Thrones-Themed Pre-Wedding Photoshoot (Photos) . 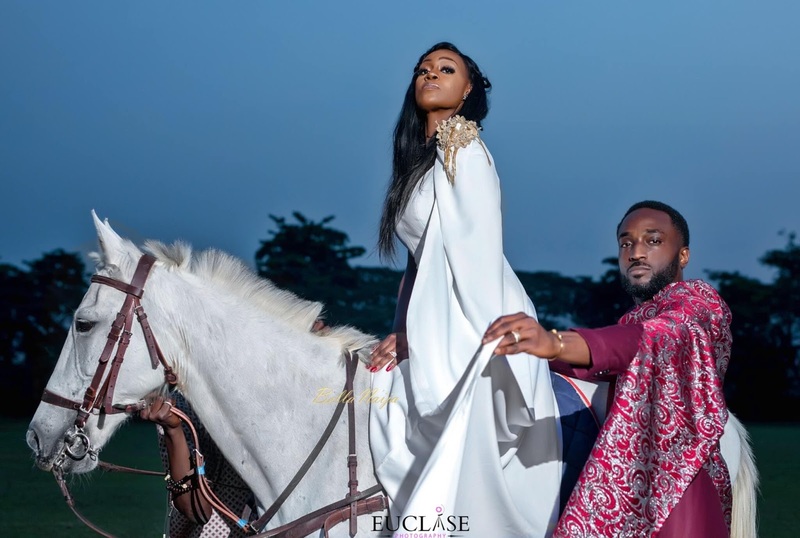 Check out this awesome Game of thrones inspired photo shoot of this Nigerian couple, Billie and Olumide, who opted for something very creative. 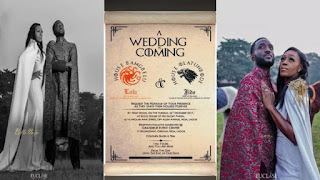 Game of Thrones is arguably the most watched TV show in the world with many die hard fans and followers who dress up sometimes as their favorite characters in the show. 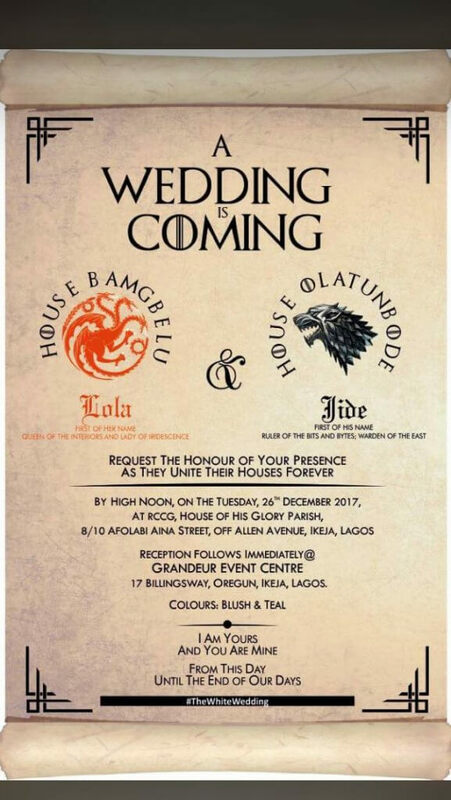 It’s the depiction of powerful families — kings and queens, knights and renegades, liars and honest men — playing a deadly game for control of the Seven Kingdoms of Westeros, and to sit atop the Iron Throne. Well this Nigerian couple took the cosplay to a whole new level as the show was the theme of their pre-wedding photos which is very creative. 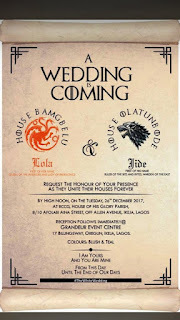 Check out their wedding card which shows that the groom is from house Stark and the bride is from house Targaryen. 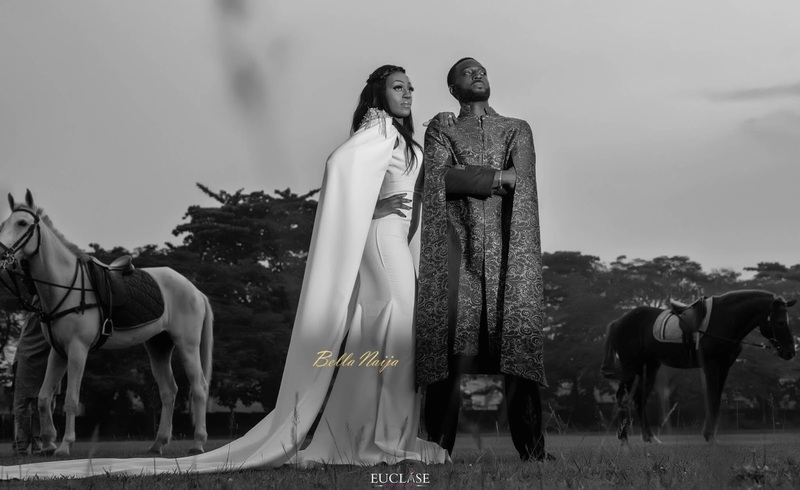 Nigerian couple, Billie and Olumide, decided to go all out for their photo shoot and the pictures are a must see.